Reading books is one of the best things you can do for your mind, body and soul. I’m a total book lover, although there have been months (and even years) where I haven’t been consistent with reading new books. The thing is, I can always see such a difference in so many aspects of my life when I read books on a regular basis. 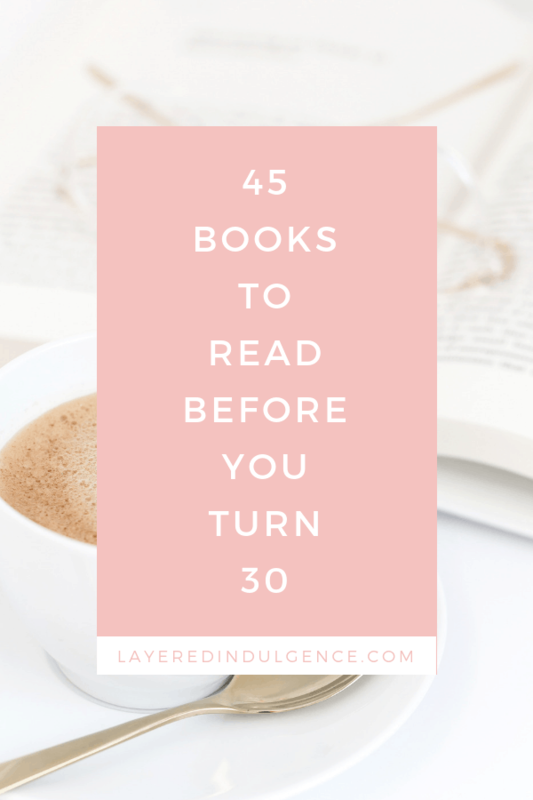 If you feel the same, you’re going to love this post on books to read before you turn 30! Over the past year I have been really good with getting recommendations and reading new books! I was on a self development book kick for a while, and while I’ll continue to read them, I’m also excited to read more memoirs and fiction books this year. My goal is to read 30 books by the end of the year! Do you have a reading goal for this year? Make sure to let me know in the comments and we can cheer each other on! There are so many reasons as to why books are important to read at every age. As we grow up, we go through different phases of life and at each phase, it’s important we consume content that informs us, educates us and inspires us. Apart from that, reading books offers benefits that nothing else can. Take a look at 7 reasons why books are important to read. One of the main benefits of reading books is increasing your knowledge. There are so many different books on every subject you can imagine and when you read a book on a certain subject it increases your knowledge of that subject. Books are such an amazing source of information. They’re often written by experts who have rich insight on a certain topic, whether it’s a self help book, memoir or fiction novel. You can never read a book and not learn something new. Reading books is also known to reduce stress. It has an overall positive effect on the body and brain, making you feel more calm and relaxed. 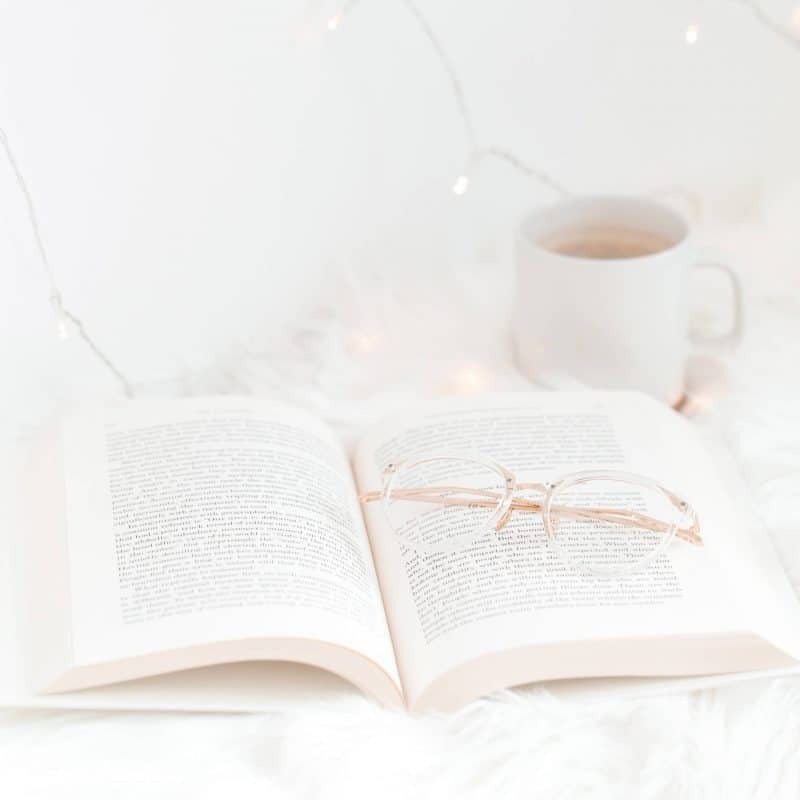 Whenever you’re feeling overwhelmed, reading can help take your mind off the source of stress and lighten the weight of your emotional baggage. When you read, you’re keeping your brain functioning and stimulated. Never forget that your brain is a muscle and needs to be exercised and kept healthy. Reading is a great way to do that. It also improves your memory. When you read a book, you have to remember the plot and characters, etc. As you remember all this, your memory strengthens too. Books (especially fiction books) take us away to another place. It’s up to us to use our imagination and see the people and settings in the book in our own mind. The more you read, the more your imagination is heightened. Reading books introduces you to new words, writing styles, idioms, phrases and more. Make sure to look up any words you don’t understand when you’re reading so you can learn as you go. Reading before bed is ten times better than watching a show or scrolling through social media. Reading relaxes you and makes you feel calm before going to bed. Looking at screens, on the other hand, can sabotage your sleep and make you feel tired and groggy in the morning. The blue light emitted by screens halts the production of melatonin, making it harder to fall and stay asleep. You’re most productive when you’ve slept well and feel rested, and since reading books helps you sleep, it in turn boosts productivity. It also increases focus and concentration. With so many distractions out there these days, our focus is pulled in every which direction throughout the day. Reading allows you to fully immerse yourself in the book, improving your concentration and focus in every area of your life. If you’re in your 20s, there are certain books you need to read! These books will help your personal development and teach you things about history and the world around you. 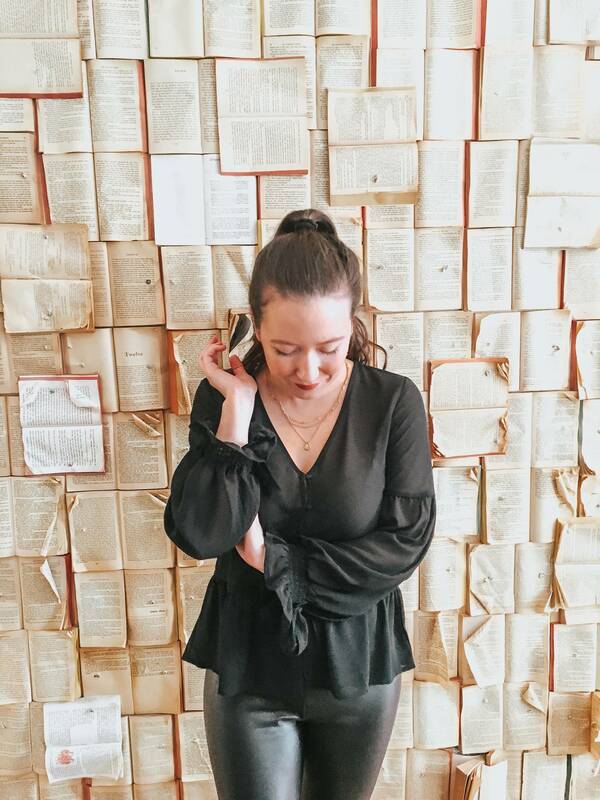 Check out my list of life changing books to read in your 20s. 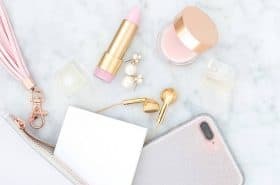 If you’re looking for awesome self development and personal growth books, these are some of my favourite self help books to read before 30! One of the best ways to learn about life is through other people’s first hand experiences. You’ll probably find that many people are going through the exact same things as you are (yes, even celebrities). I love reading memoirs and autobiographies because they’re always so relatable! Here are 5 of the best memoirs for twenty somethings! 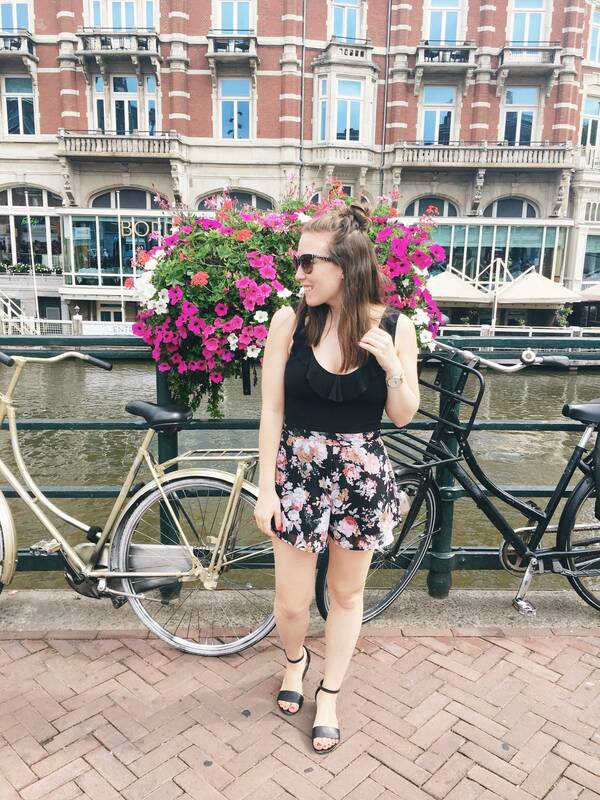 Your twenties is when you’re figuring out your profession and your passions and deciding what you want to do for a living. Professional development books are key at this age! 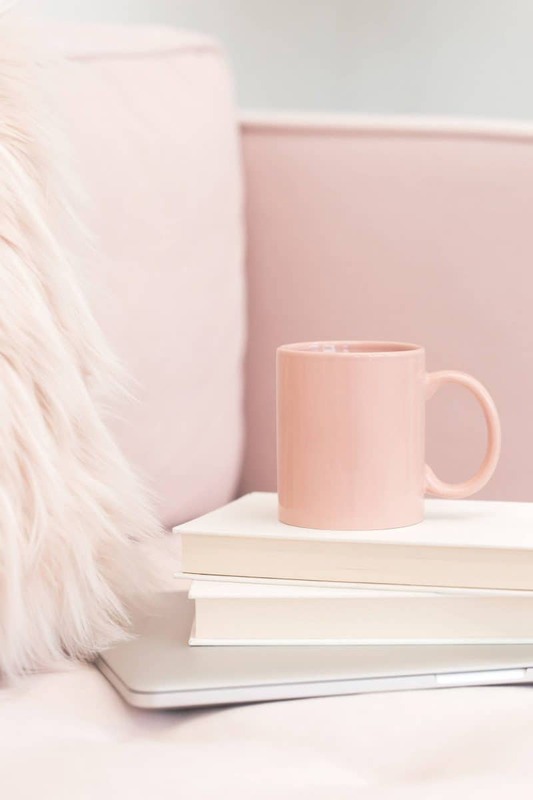 Here’s a list of 10 books every professional woman should read! If you’re wondering what books to read now, you’re not alone! These next 10 books are popular books for 2019! 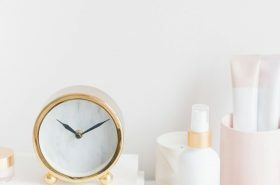 Have any titles to add to this list of books to read before you turn 30? I’ve love to hear them!! Let me know in the comment section below! 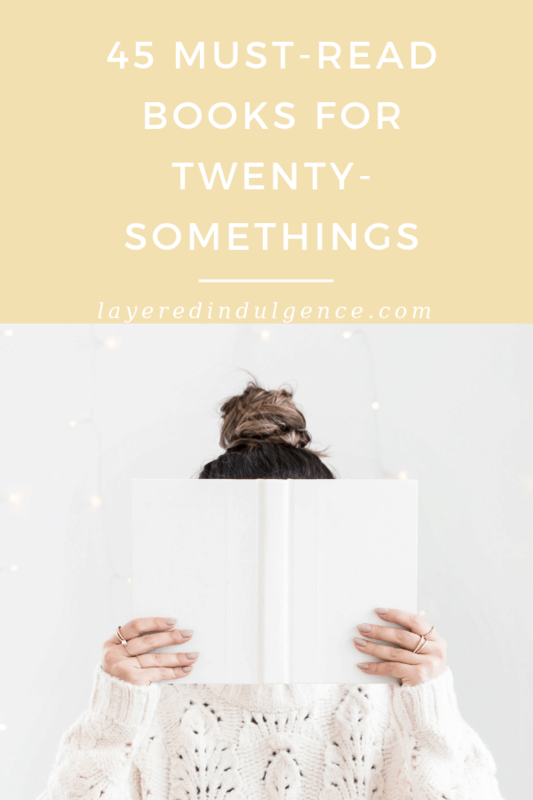 If you loved this post on life changing books to read in your 20s, please share it on Pinterest! ooh great list! I would also recommend reading books like The Art of War or The Prince – gives an interesting insight into the way men’s minds work, especially when you translate these books into a more modern corporate setting! Fantastic list I am proud to have read many already but don’t know quite a few! Thank you I’m in my fifties and still believe in reading daily. Some autobiographies that are great Benjamin Franklin and Marcus Aurelius amazing thoughts and ideas. Also by Henry David Thoreau :Walden. Enjoy and keep adding reading materials. With great respect and appreciation, Elaine B.
I am a book lover. Thanks for this amazing list. You are so welcome!! Any books you would add?